Host a potluck or pie social “Meet & Greet” with your friends and neighbors at your home or club. Host a fundraiser event at your home, church or club. Kent will appear in person and speak to your friends and family about why your donation matters and how to make Coolidge safer, better and freer. We need volunteers willing to visit with neighbors to collect signatures and share information regarding our campaign. 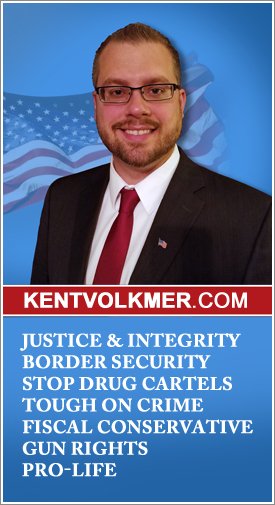 Willing to take campaign signs and post them around your neighborhood and homes? We need people willing to place campaign signs in a timely and strategic manner.